I was cleaning my kitchen and an image of the upcoming Mother’s Day flashed in my mind. I pictured myself alone. By myself. No kids. No husband. Just me. It felt refreshing. Of course this mental image came right after all three of my children came in like a swarm of bees buzzing around me with, “Mama, can I have?” “Mama, can you get me?” “Mama! He hit me!” A constant buzz of wants, cries, and whines. I pulled out a snack to calm these kiddos of mine. Looking at them sitting quietly (only because they had a mouth full of cocoa puffs), I resumed reality. I do want my Mother’s Day to be a celebration—more for the sake of my children, because I remember when I was a little girl excited to celebrate my mom. I would present her with the best handmade card ever created. Every year I gleamed with pride as I held out the pink construction paper fashioned into a fabulous declaration of “# 1 Mom!”. My mother accepted it with a smile, knowing that no matter how shaky my 5-year-old handwriting was, or how my crayon meant to draw a kitty cat that instead looked like a flat turtle with pointy ears, she loved it. I’m sure the idea of propping her feet up with a good book crossed her mind, but she always celebrated with her daughter instead. Mother’s Day is a celebration. No matter how my relationship was with my mom, she decided to keep me, nurture me the best she could, and, simply, be my mom. I love her for that. And I thank God for knowing my mom would be the one for me. Often times on the days when I feel so overwhelmed being a mother myself, I will hear an encouraging message reminding me of how God hand-picked me to be the mother of three creative, caring, spicy kids. They stretch my patience, my mind, and even my skin (as evident of the marks on my thighs!) But they also widen my heart and tame my selfishness. 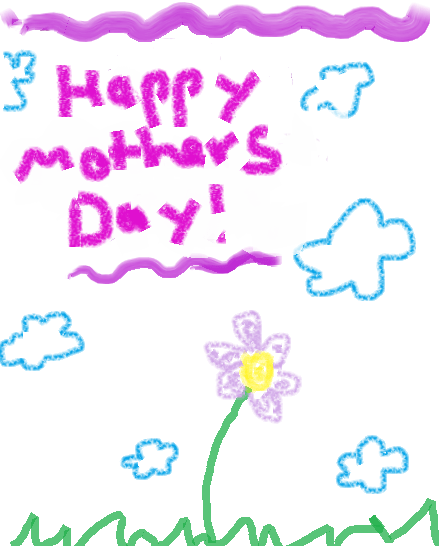 I now understand my mom’s smile as she held the Mother’s Day card I made for her. She liked the card, sure; but she saw beyond the scribble. 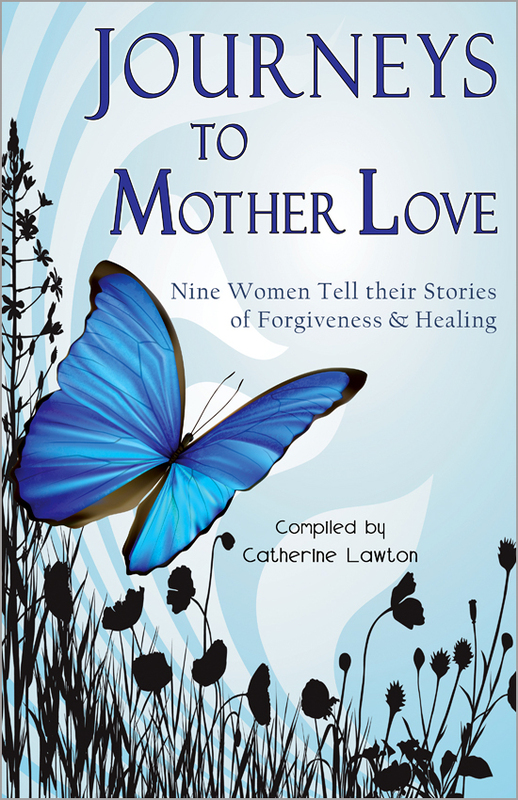 She saw a child, her child, drawing a different view of the world for her—a world that offered grace to a broken mama.